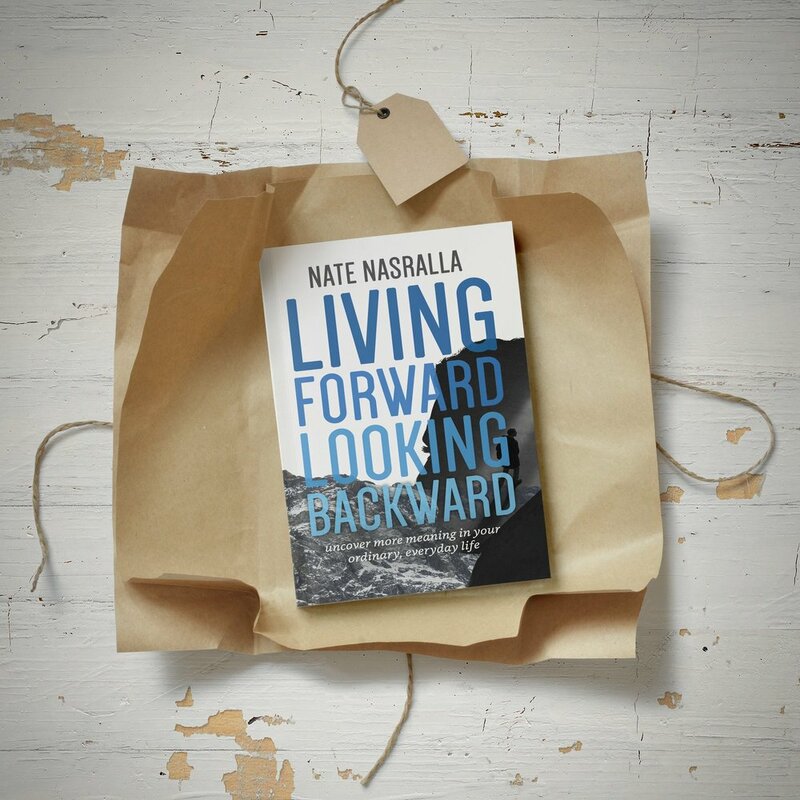 You're all set - check your email for a link to your free preview of Living Forward, Looking Backward. Here's what this book is all about. still not ready to jump in? Join the Monthly Reader's Group instead. You’ll be first to know about giveaways and new releases. Roger that, I’ve got you on the list. Now, make sure to check your email for a confirmation. The more we consume, the less satisfied we feel. We often feel bogged down by the regular, run-of-the-mill experiences like skiing on the bunny hill. But if we could recall feeling the simple joy of living something for the first time, we’d fill the void we try to fill with more, and more-extraordinary experiences. Not everything that shocks us brings us to life. Sometimes, shutting down the flow of information actually means we can absorb more in life.